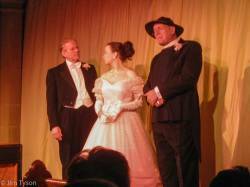 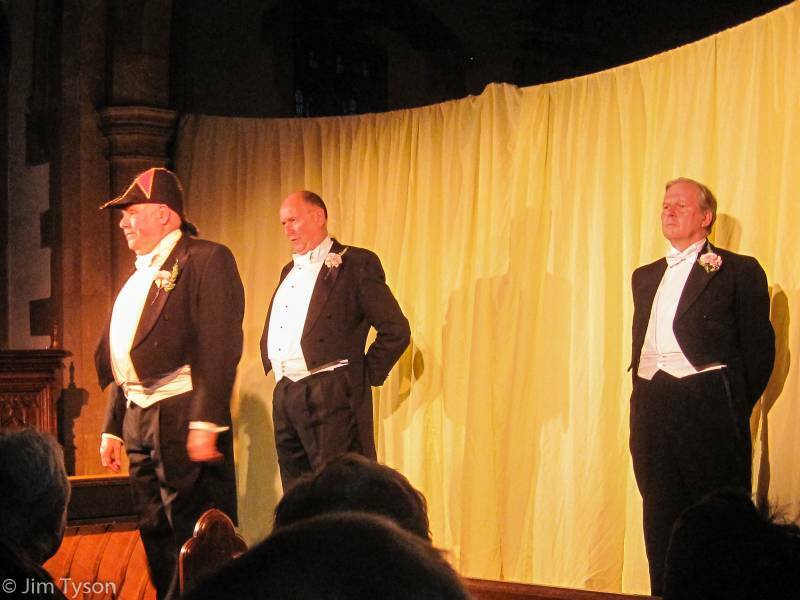 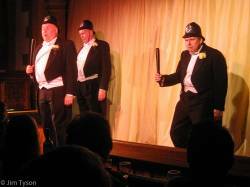 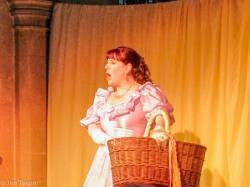 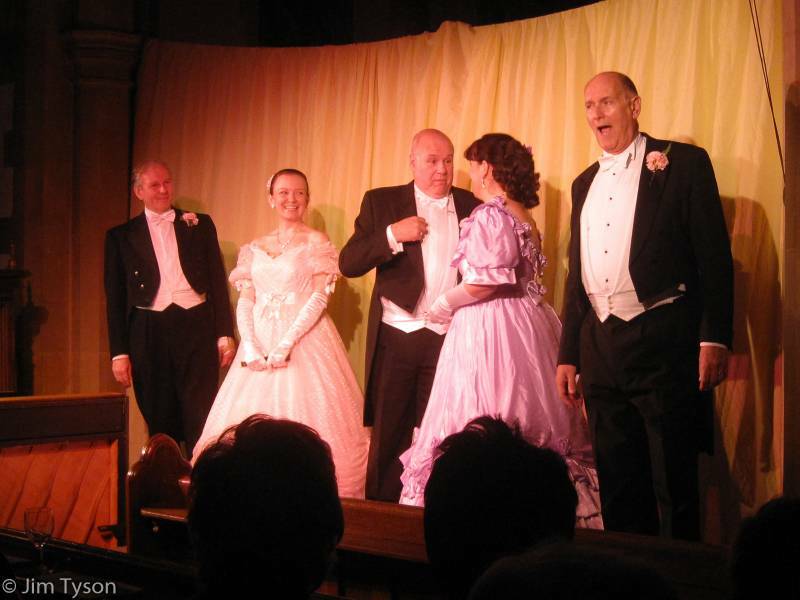 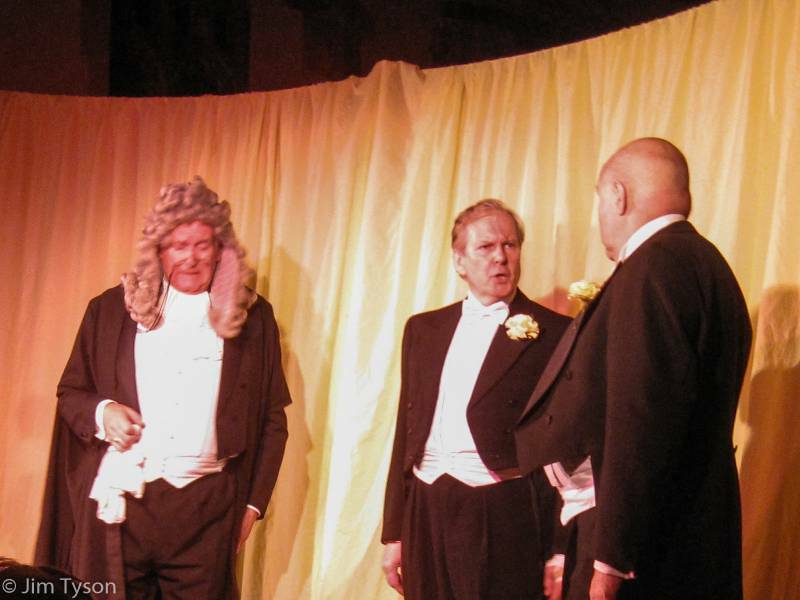 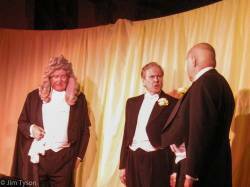 A full house at All Saints Church, Clipston were entertained with a light hearted evening of songs and scenes from the Gilbert & Sullivan comic operas. 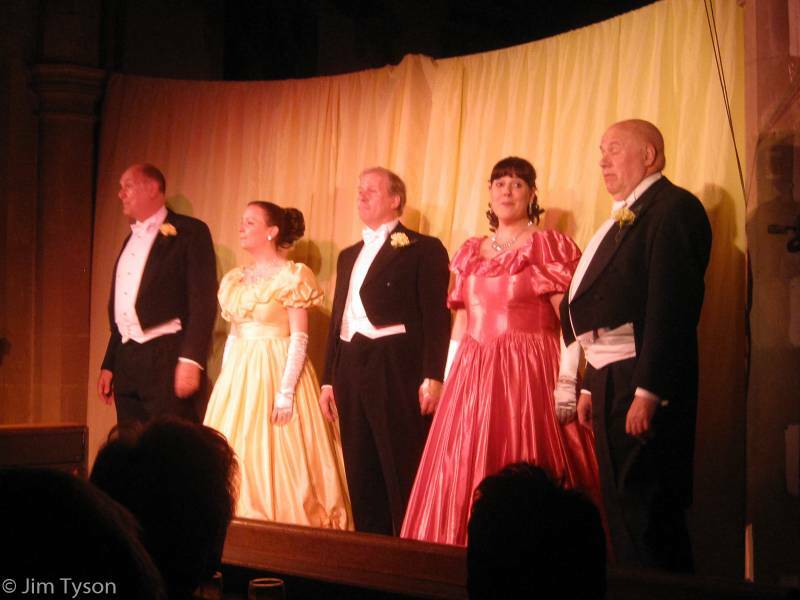 The performers on the stage and the piano accompanist gave superb performances which were greatly appreciated by the audience. 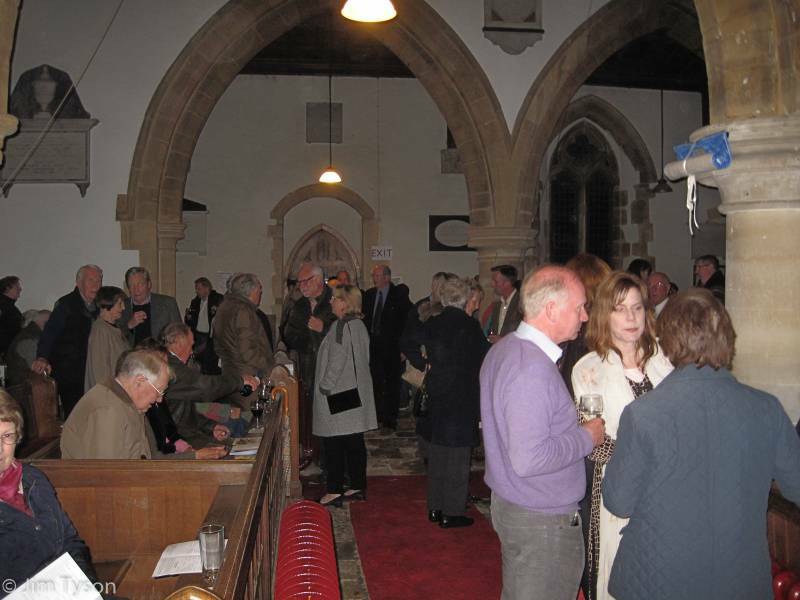 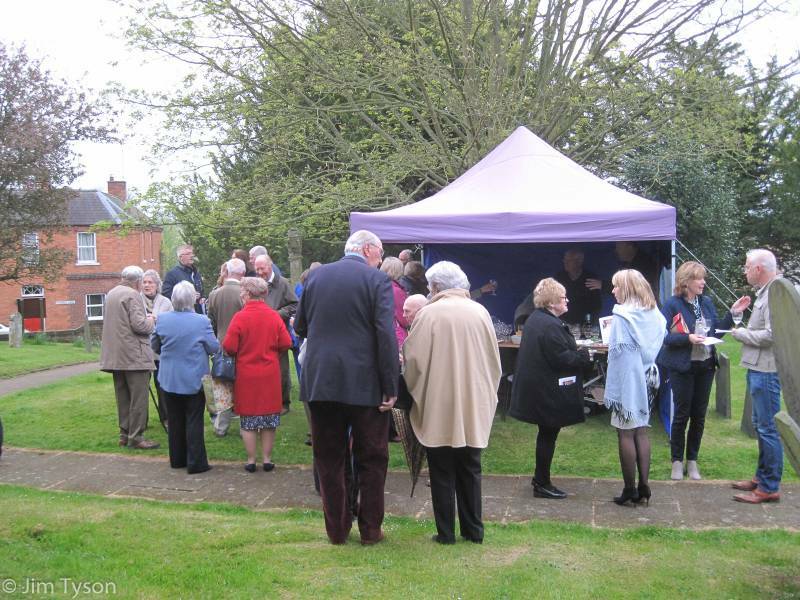 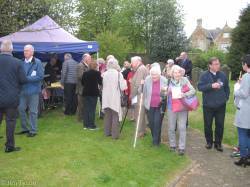 All together a very sociable event which was enjoyed by all. Finally, thanks to the sponsors and all the volunteers who helped to make the evening a great success and help raise over £2,000 for All Saints Church.